We have a robust Coin Minting and Marketing Programme. We offer coins in both gold & silver in various denominations, shapes & designs. We are closely associated with legendary Cricketer Mr Sachin R Tendulkar & have marketed Swiss Silver Coins of 200 &20 gram with Sachin image, Signature and Logo under exclusive license from him. 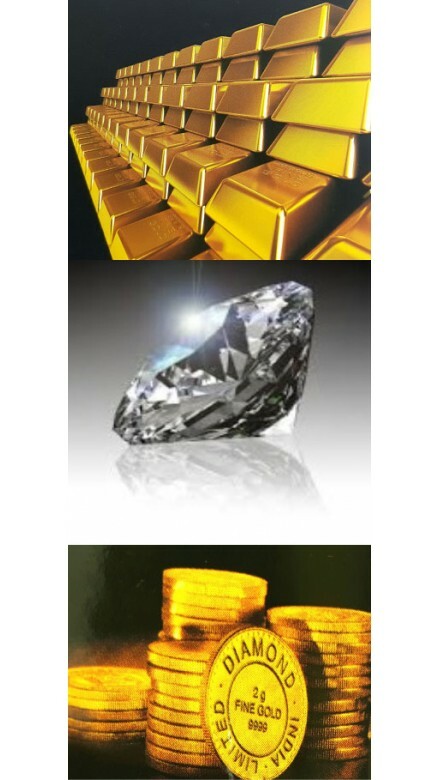 We also offer cusomised coins in Gold and silver for Corporates for gifting and Business promotion purposes. These coins can be made in desired denomination and purity customised with company logo/message/artwork. Tamperproof pckagin can be done in exclusively design wooden boxes/cassettes. Apart from the above, we have a wide range of DIL Coins and Deity Coins in myriad shapes and sizes and denominations ingold and silver.